Jenny was born in Ashburton New Zealand and led a fairly ordinary life. She is married with two adult sons. Towards the end of 1999 her health began to deteriorate to the point where she became a bedridden, suicidal woman who was supposedly “incurable”. Then one night in desperation she cried out “I can not do this anymore – please help me”. She did not know it then but that was the turning point in her life. Very soon the answers began to be given to her. She was handed a book on cellular healing and how, if we can access the memories that are stored in our bodies and release them, healing can take place. She quickly read this book and felt the immediate emotional relief – even though it took a while longer for her physical body to heal. 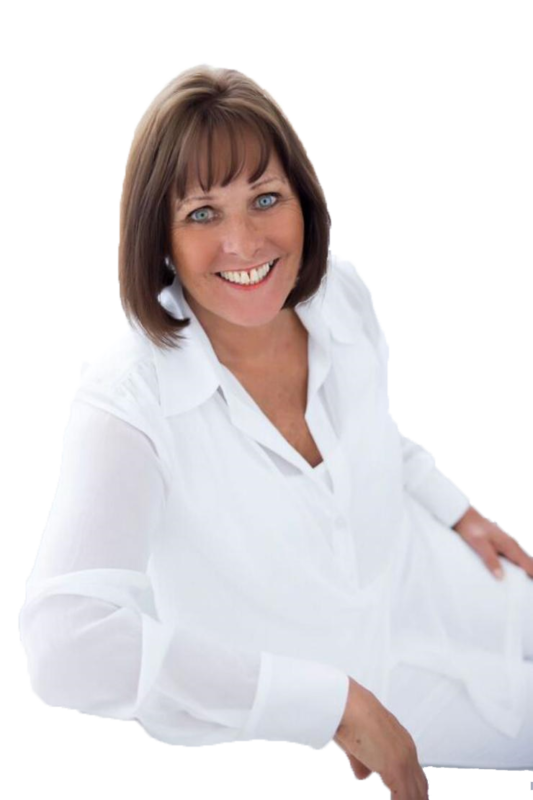 Jenny then went on to study many different modalities including massage, reiki, reflexology, she became a Journey Practitioner and a Theta Healing Practitioner and attended many spiritual and personal development workshops. Her private practice was very successful but she still felt that something was missing. By now she had become accustomed to the knowledge that if she asked for help, intuitively she would be guided to that help and so she asked for a quicker more effective method of healing to be “shown” to her and this is how the Healing Journey Technique evolved. The Healing Journey Technique involves Jenny being intuitively guided to pass on to each client what it is that they are most in need of at that point in time. As she is speaking she is changing beliefs and reteaching the body how it feels to have that new belief. She is also allowing the stored emotion around the belief that she has changed be released. The Healing Journey technique is very quick and gentle. Jenny was further “tested” when she was diagnosed with Stage 3C ovarian cancer in December 2012. After having been told by the medical profession that they could not cure her she set about following her intuitive guidance to heal herself. This involved eating healthily, dancing, doing Qi Gong, walking in fresh air and most importantly getting to the root cause of what created the cancer by uncovering events in this lifetime and previous lifetimes where she had experienced trauma and suppressed emotion. She is thrilled to say that she is now healthy and, according to her oncologist, “as far as I am concerned you are free of cancer”. Her intuition further guided her to pack up and move to Mount Maunganui which she has now done and has a private practice close to the beautiful beach and energy of this very special location. Jenny also has the gift of being able to heal groups of people simultaneously so that healing is affordable to people from all walks of life. She tunes in to the consciousness of the group and is guided to pass on information and change the beliefs that best serves the group at that moment in time.